A wedding website dedicated to helping you plan your dream wedding in a stress free way and within your budget. Are you interested in weddings? Do you have a particular D.I.Y wedding Idea that you would like to share? 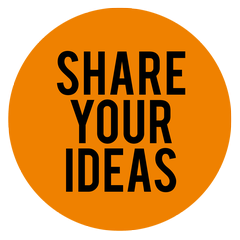 Would you like to share your blog or a particular blog post that you are proud of? 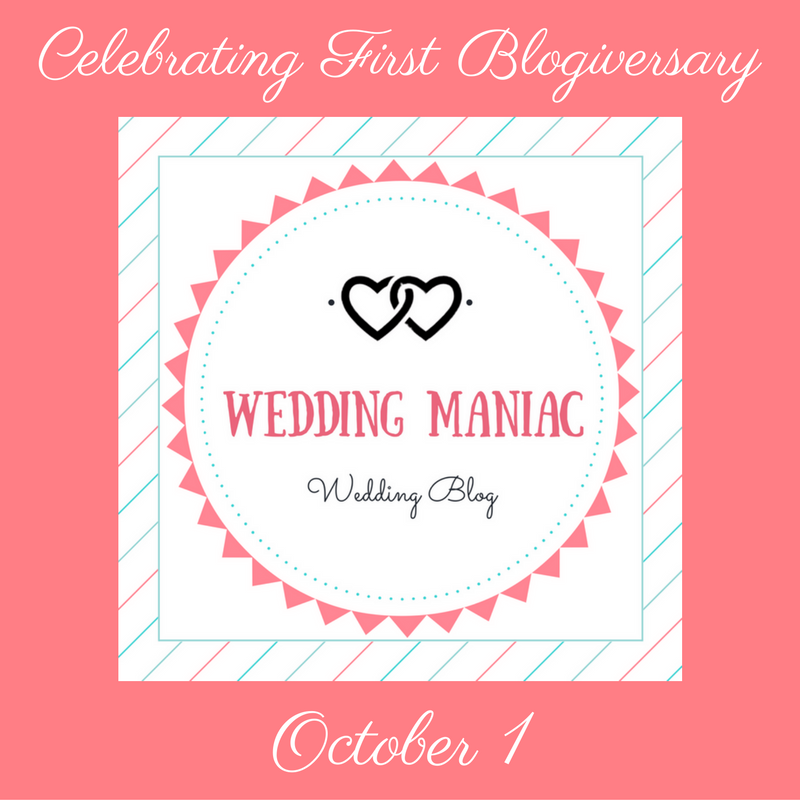 I am looking for contributors to write for Wedding Maniac, but this is not a Hiring Call! This is an invitation for guest posting. This is totally on voluntary basis. No payments. 1) Your articles / blog posts that you submit for publishing have to be strictly related to weddings. 2) The article should have minimum 400 words. Posts must be grammatically correct without spelling mistakes. 3) You can add relevant pictures (optional) but please include the image source. Please do not include any content that has a copyright or something that is completely copied from another blog. 4) Include a brief (3-4 lines) about yourself and your blog. You are free to include up to 1 back-link to your own blog/website in the post but please note links must be valid and relevant. The link will be no-follow. 5) Posts must be original, engaging and high quality. It should not be published anywhere else. 6) Write post in bullet points for easy reading. You will be required to post a teaser on your blog as well. 7) Please do not submit low quality or irrelevant posts solely written for promotion and marketing. Such posts will be rejected. 8) Once submitted, the post will be up on my blog within 2 weeks. If for some reason I am unable to publish the post within the given time period, I will inform you. The post, once published, will be a property of Wedding Maniac. 10) I will be sharing the post on my Facebook page, Twitter, Pinterst and Instagram. You can share it on your social media channels too. 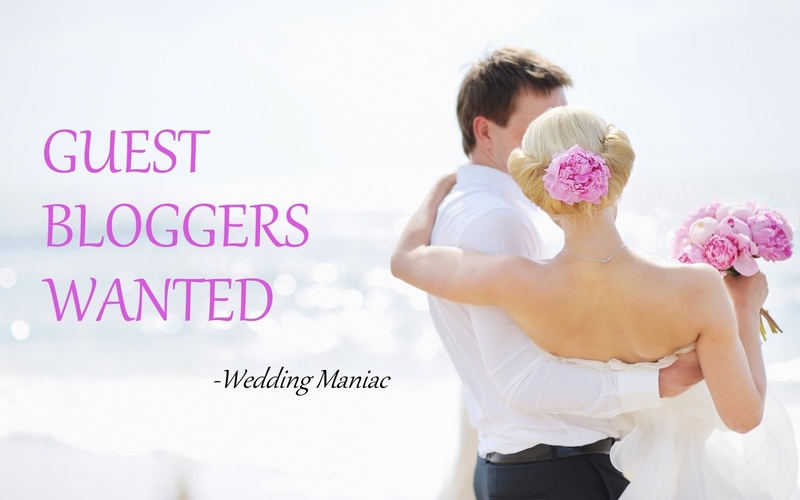 11) If you're offering a sponsored post for Wedding Maniac, you can submit unlimited back-links which will be do-follow. 12) Sponsored posts and Guest posts will have a disclaimer mentioning the purpose. 2. Attach the post as a word file (.docx). Send across the pictures separately. 3. Your photo and your description in 3-4 lines. 1) Only YOUR name will be used as author for your post. Full credits will be given to you. 2) It’s FREE advertising. 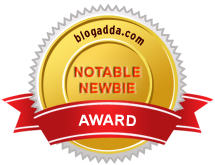 You get traffic redirected to your blog. This will also help you to get more subscribers to your blog. 3) By guest posting on websites that are related to or are similar to your website you are increasing the level of ranking via quality back links. 4) It helps to share your views with all the interesting people, also help to connect with the others people with branding, social networking, site URL linking and many more. If you are a bride/groom-to-be, or have recently attended any wedding and would like to share your experience, I would love to do an interview with you. If you want me to write a guest post for you or if you have any queries, shoot me an email. Share Your Feedback And Suggestions Here! No Spam or Advertisement Links! Why do Grooms cry when they see their Brides in wedding gowns?